Terrified of bleeding to death, young Tanzanian girls as young as eight have to make the most difficult choice of their young lives: whether to submit to female genital mutilation (FGM) and child marriage or risk their lives and run away from home, not knowing if they’ll ever see their families again. Rhobi Samwelly, one of the most charismatic women in Africa, risks her life to give the girls a safe haven. 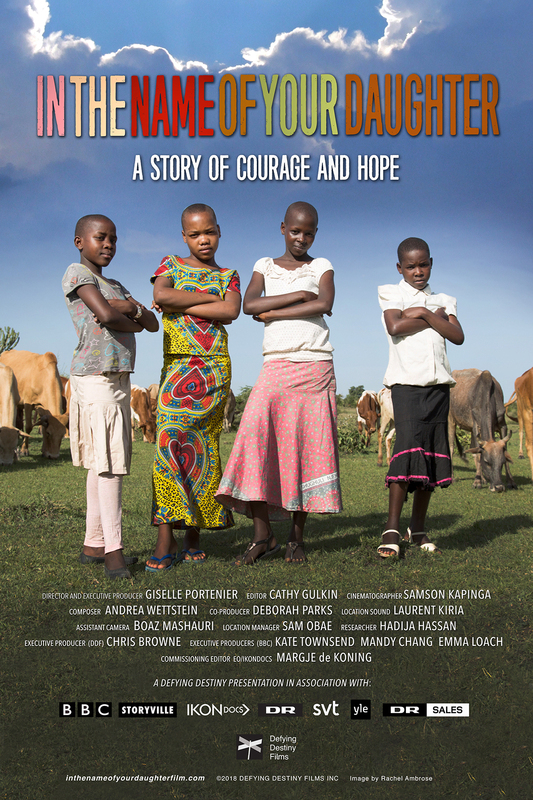 This documentary is a story of courage and hope.